Our signature class developed and taught by licensed physical therapist and Yoga instructor, Rachel Krentzman, is designed to promote optimal back health and spinal alignment. 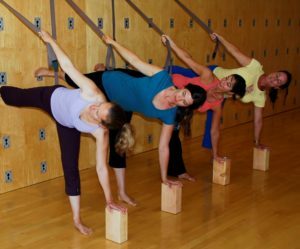 These classes use specific Purna Yoga sequences including the Hip Series, Morning Series, Low Back Series and the Reversing the Aging of the Spine Series using the Yoga Wall along with intelligent sequencing and alignment–based Yoga Asana. 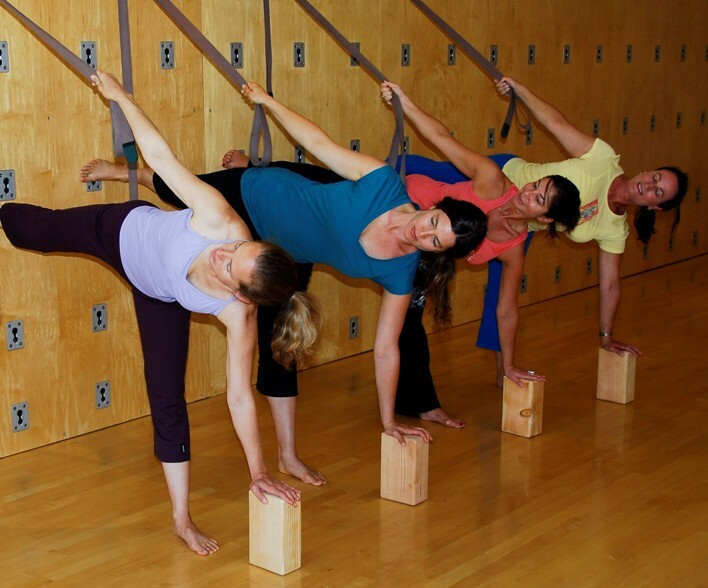 Each class is unique and emphasizes poses that create space in the spine and relieves tension in the upper and lower back and neck. Happy Back Yoga is safe for any one with back pain, disc herniations, disc degeneration, scoliosis and post operative conditions. Pacific Athletic Club, Carmel Valley, CA.